Hey, guys! 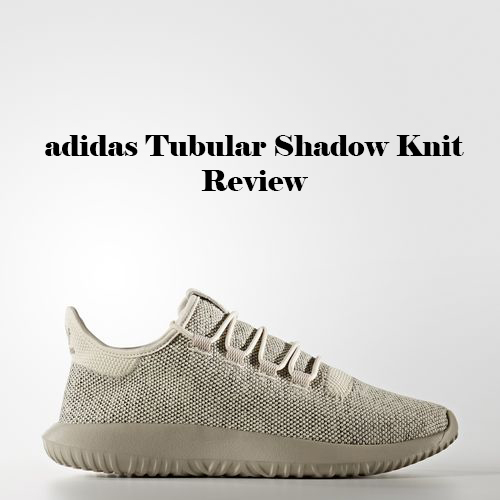 Today we are going to review newest adidas tubular model – Adidas Tubular Shadow Knit. Now, it’s obvious that adidas had in their minds Yeezy 350 shoe when making the new Tubular Shadow model. 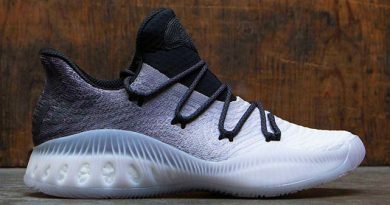 New model has similar design to Yeezy 350, but the list ends up here… Adidas Tubular Knit does not have BOOST or BOUNCE cushion, Continental rubber compound or other fancy tech. But it doesn’t need all of this.. I mean, it will be nice that the new Tubular Shadow model had BOOST cushion, but then you will be looking at completely different shoe with bigger price tag. In my opinion, this model is perfect casual shoe. I’m really digging new design, it looks great with jeans, joggers or shorts and for this price you couldn’t ask for more. The adidas Tubular Shadow knit has knitted upper. 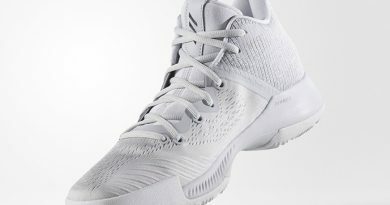 For just only $100 you’re getting knitted upper, that’s awesome! As we know, knitted upper provide us with great flexibility, breathability as well as ligtweight feel. The upper is thick so it adds a little bit extra support. The midsole is made of one peace EVA with Tubular setup. In addition, adidas put additional rubber sections on out sole for high wear areas. The cushion feels responsive and soft, not BOOST like but not bad either. Simple, just go true to size. Great news for wide footers – the new model is wide foot friendly. You can’t go wrong with new adidas Tubular Shadow Knit model: it has very clean look, it’s light weight, comfortable, flexible shoe and also it goes well with different outfits. 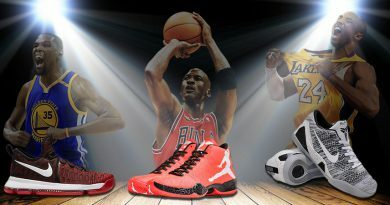 That is everything you want from lifestyle sneaker, right? 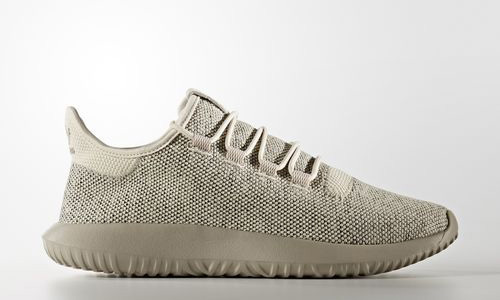 What do you guys think about the adidas Tubular Shadow Knit? Comment down below! ← adidas PureBoost – Very versatile shoe?